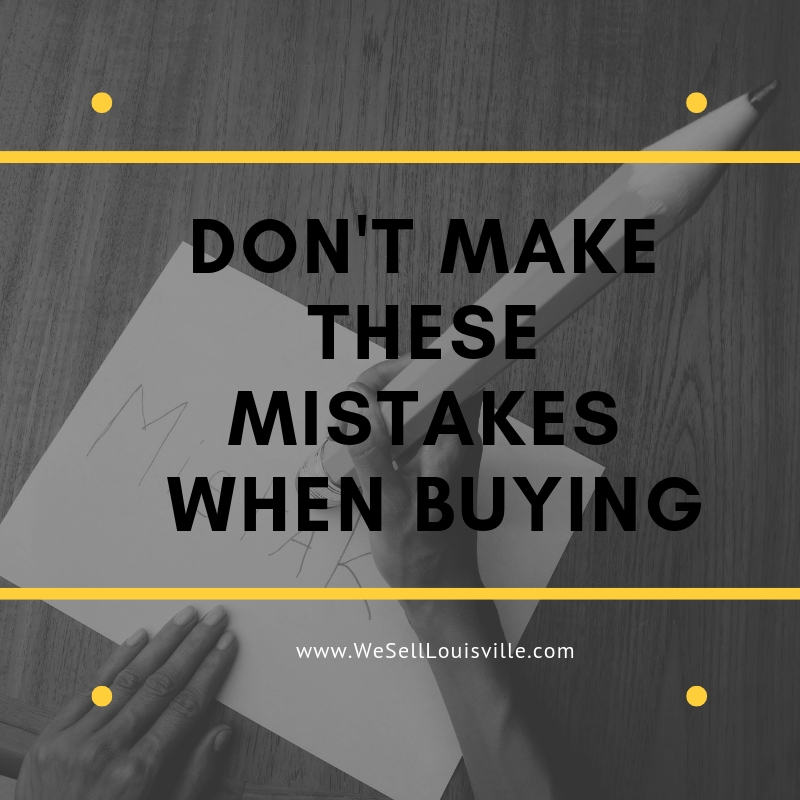 So you may have found the perfect home for the perfect price but if you jump into a real estate transaction without understanding the neighborhood you might find yourself in a regrettable situation later on. If you love the home it’s best to view it during different times of the day or the week. Is it next to train tracks? How difficult is the commute route? Does your neighbor have incessantly barking dogs night and day? Are you concerned about crime rates, sexual predators in the area or distance to schools? Consider your daily lifestyle and things that you access on a daily or weekly basis. Does this home provide everything you’re looking for? - Related Post: Can you trust the Zillow "Zestimate"? #3. Damage your credit before finalizing on your home. I can’t tell you how frustrating it is for buyers to sit down at the closing table only to realize that they are no longer approved as they once were. Once you get approved for a home loan you don’t want to make any major financial changes. This includes making a large purchase, applying for credit cards or other loans or changing jobs. It’s a good idea to put a freeze on all of your finances until the transaction is complete. You don’t want to lose a great interest rate because you applied for more loans and now your loan to income ratio is off. It’s best not to make any financial changes during the time when you are approved for a loan when you close on the home. #4. Not really knowing what you want. If you are a first-time homebuyer you may not understand everything you really need in a home. Of course, you’ve probably rented for some time so you do understand a few of the items that you need on a daily or weekly basis but consider long-term; are you planning on expanding your family? Downsizing or including four-legged friends in your family or household? Understanding what you really want in a home and making notes along the way will help get you into a home that you love not only instantly but for long-term as well. Make notes of items that you like about a home and don’t like; take pictures of things you’ve never thought of before or features that you’d like to see in your home. Planning ahead and knowing what you want can really help you make an informed final decision on the right property for you. For more information on finding the right home for you and things you should do before purchasing a home please browse the website more or call me for more information.